Size: 25kg of dove grey gravel will usually cover about 0.8mÂ² (0.8m x 0.8m) at a depth of about 5cm. 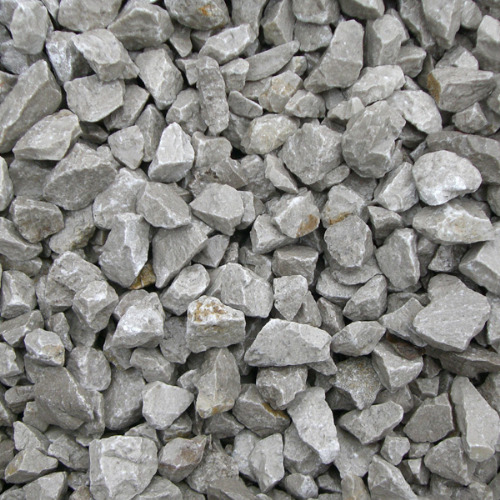 Consists Of: Stone chippings, limestone (dove gray gravel) is a sedimentary rock and is formed in a marine environment. Usage: Decorative cover for paths, drives or car parks. Also for mixing concrete and pipe bedding. Coverage: 1000kg of dove grey gravel will usually cover about 18mÂ² (18m x 1m) at a depth of about 5cm. 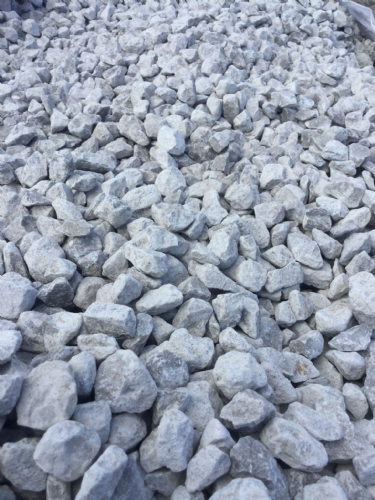 Size: 10 Tonne (10,000kg) of dove grey gravel will usually cover about 180mÂ² (180m x 1m) at a depth of about 5cm.